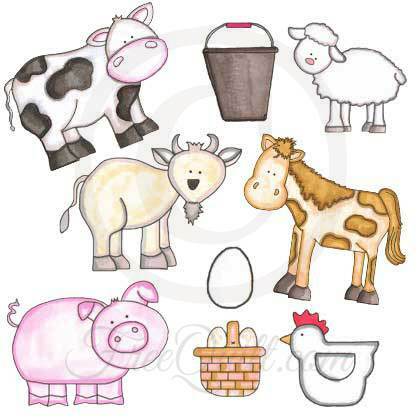 Create cute and cuddly quilts with this barnyard of animal applique patterns. This collection of line art animals includes a cow, sheep, horse, chicken, pig, goat and more. Combine all the animals to create a delightful scene. 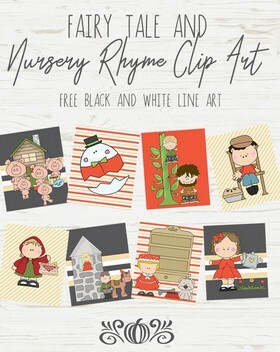 Add your own special touches to create a gift that will be treasured for years to come. Create this animal quilt in any size, or use the barnyard shapes to design your own quilted wall hanging. Use fabrics from your scrap pile or choose custom colors to create a quilt of any size. Enlarge or reduce the patterns to fit your needs perfectly.